Seeking a role in the beauty industry? Here are a few excellent agencies who can help you out! Please let us know if any are out of date and let them know that you heard about them from us! Bondi Wax & Tan are recruiting. We are you looking for part time / full time & temporary fully qualified beauty therapists with salon experience. Excellent rate of pay, fun and busy West London Salon. Pls email need@bondiwax.co.uk or call/SMS 07450 201 856 for further details. Cucumba are currently searching for experienced Beauty Therapists to work full or part time (temporary or permanent positions) in a vibrant, energetic, Central London Salon. 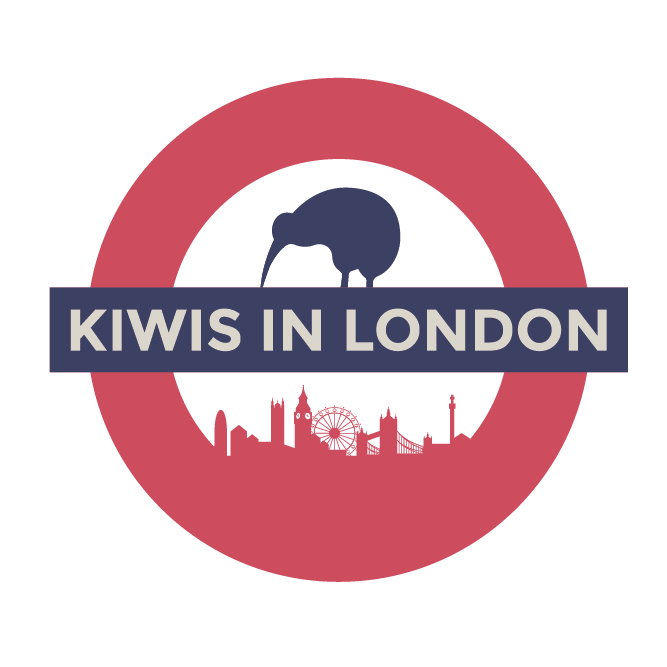 This position is great for Kiwis in London as it offers lots of flexibility for those who love to travel ! The ‘go to’ agency for temporary and permanent jobs in the hair and beauty industry in London. Our opportunities are varied and include jobs for Beauty Temps. Hair Temps, Beauty Therapists, Senior Beauty Therapists, Senior Spa Therapists, Hairdressers, Senior Stylists, Artistic Directors, Creative Stylists, Hair Technicians, Skin Care Therapists, Advanced Skin Care Therapists, Aesthetic Technicians, Aesthetic Therapists, Prescribing Nurses, Hair Colour Technicians, Blow Dry experts, Spa Receptionists, Spa Managers, Hairdressing Receptionists, Beauty, Receptionists, Front of House, Front of House Managers, Floor Managers, Head Therapists, Beauty Salon Supervisors, Beauty Salon Managers , Hair Salon Managers, Area Hair Salon Managers, Hair Salon Trainers, Hairdressing Lecturers, Beauty Lecturers, Operations Managers (Hair), Operations Manager (Beauty), Operations Manager (Spa), Operations Manager (Aesthetics), Brow specialists, Nail Technicians, Assistant Spa Managers, Assistant Beauty Clinic Managers, Assistant Hair Salon Managers, Laser Technicians, Medical Aestheticians, Aesthetic Clinic Managers, Facialists, Waxing experts. Contact www.rosehadleylondon.co.uk or call 0207 584 1990 /0207 590 3915. Visage Hair Salon are always looking for staff. Contact them at 10 Englands Lane, Belsize Park,NW3 4TG.